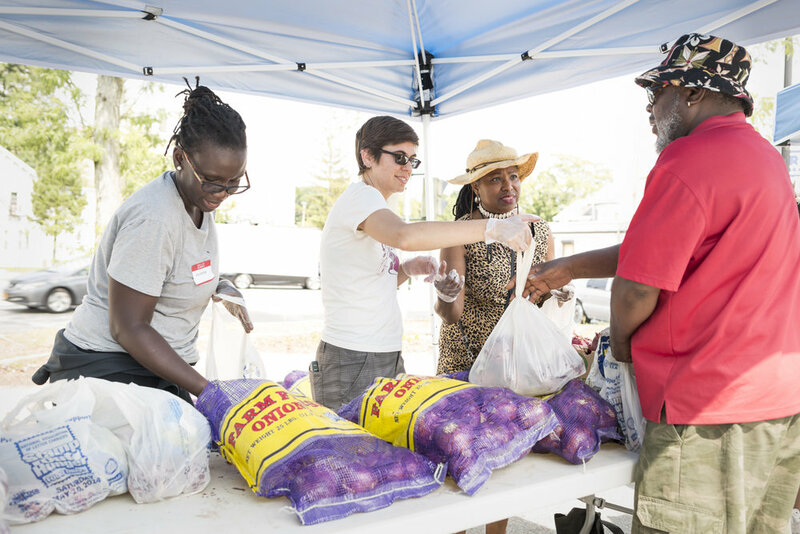 Food justice is the belief that everyone has the inherent right to access healthy, wholesome food. It is the farm’s unequivocal priority to merge its agricultural bounty with those in our community who are food insecure, and foster a sustainable means for all of our neighbors to fill their plates with produce. 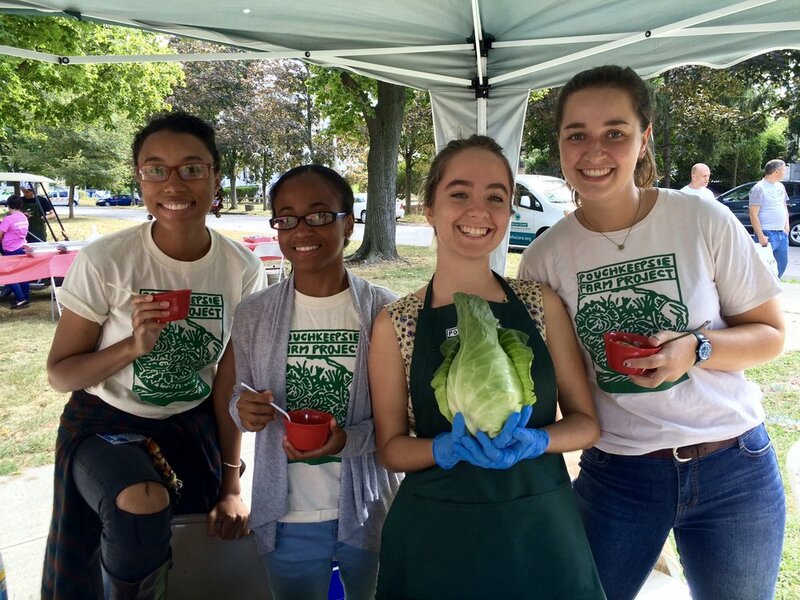 As with most deep routed historical challenges, there are many barriers to fostering a just food system, and Poughkeepsie Farm project is proud to be one of several organizations in the community striving towards this goal.